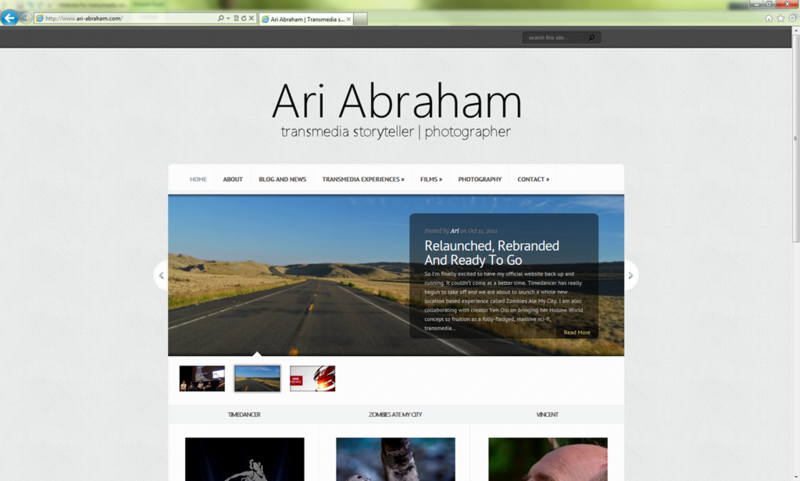 Website for transmedia writer, Ari Abraham, goes live! We’ve been busy working on a new web site for Ari Abraham, writer and co-creator for several Chaos Created projects such as Timedancer and Zombies Ate My City. The new web site gives Ari a place to show off his projects (including some of ours), link back to news and developer blogs both here and on our microsites, display his photography, and post his own news and blog posts as he embarks on a three month writing trip to Los Angeles. 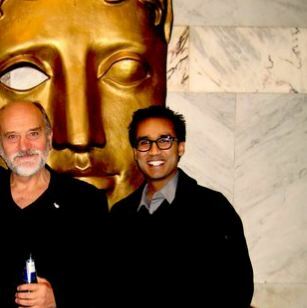 He’ll also be posting thoughts about the process as he moves forwards with writing on Hollow World, a new transmedia experience we are working on for next year. You can check out the site now at http://www.ari-abraham.com.